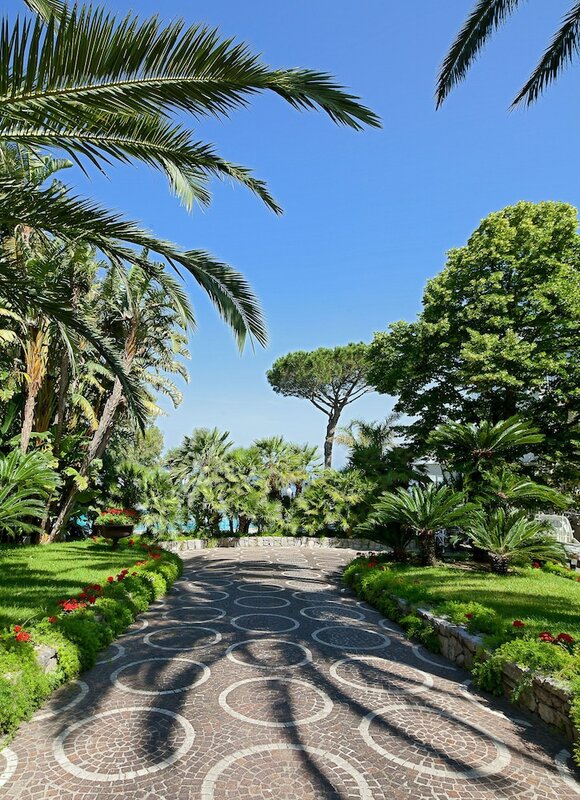 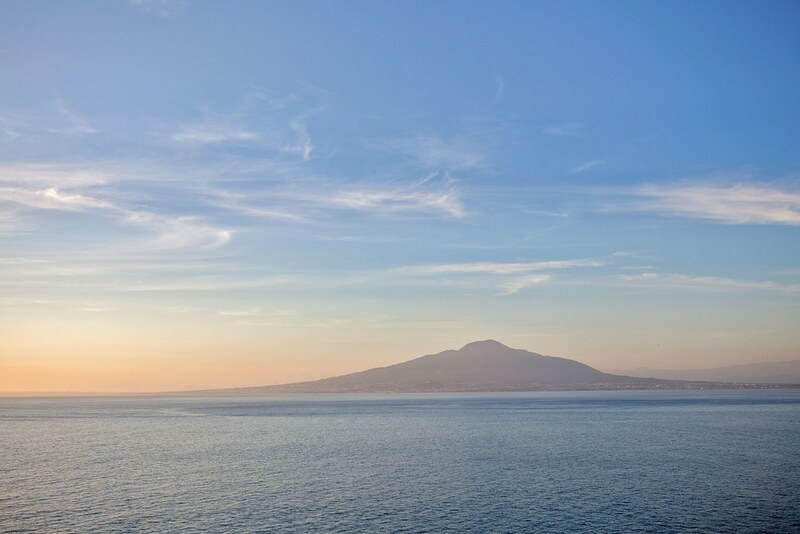 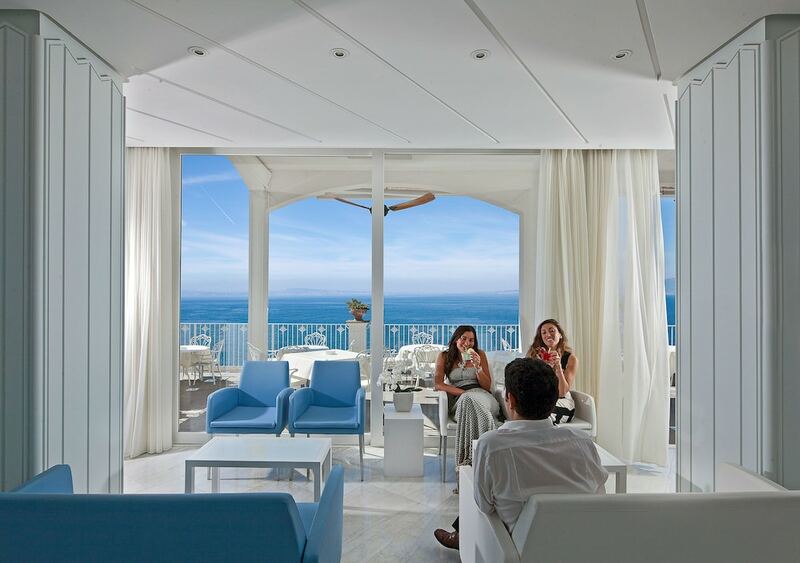 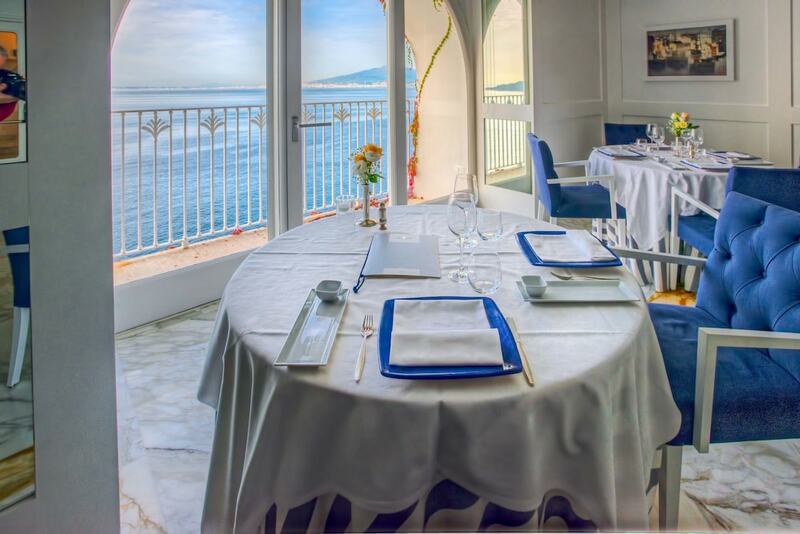 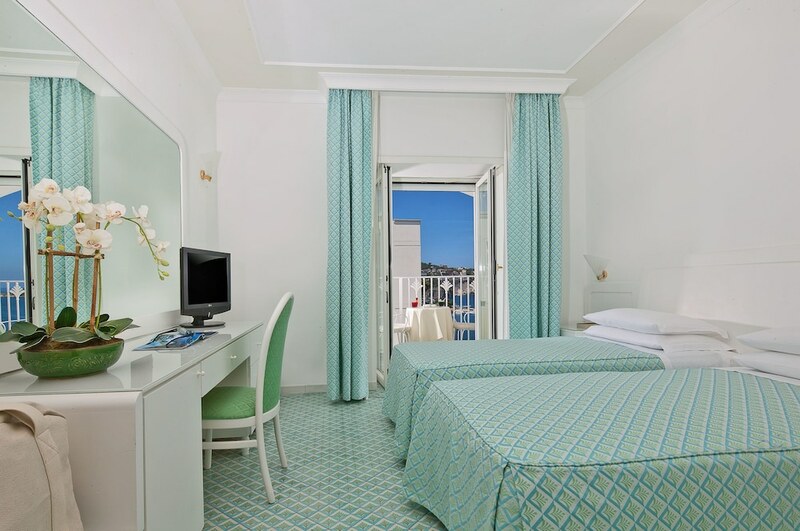 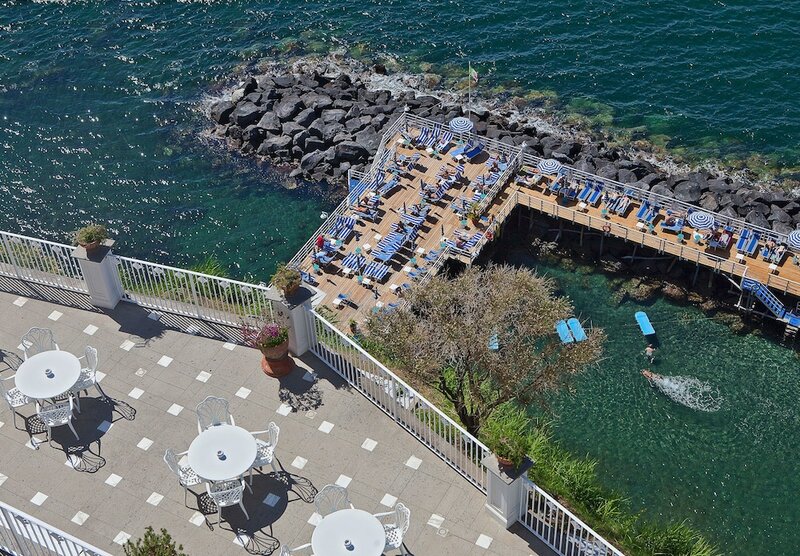 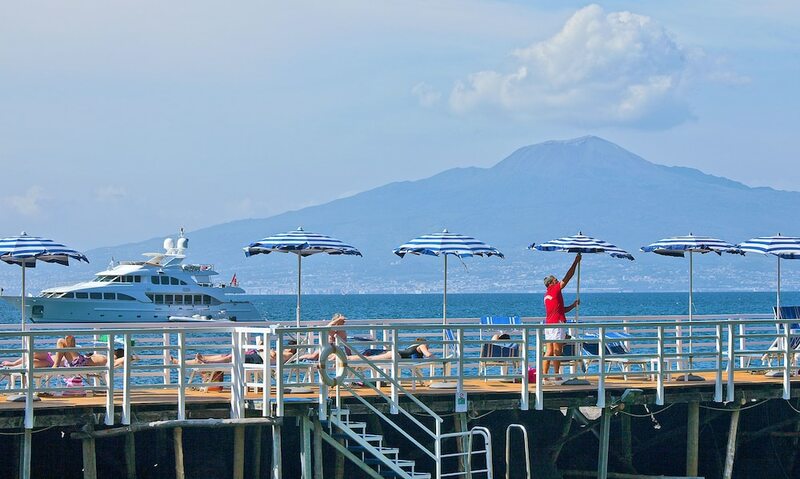 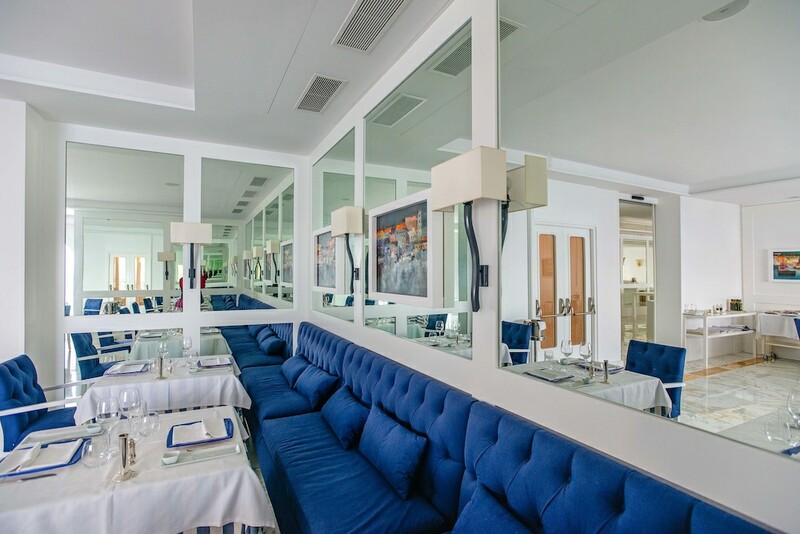 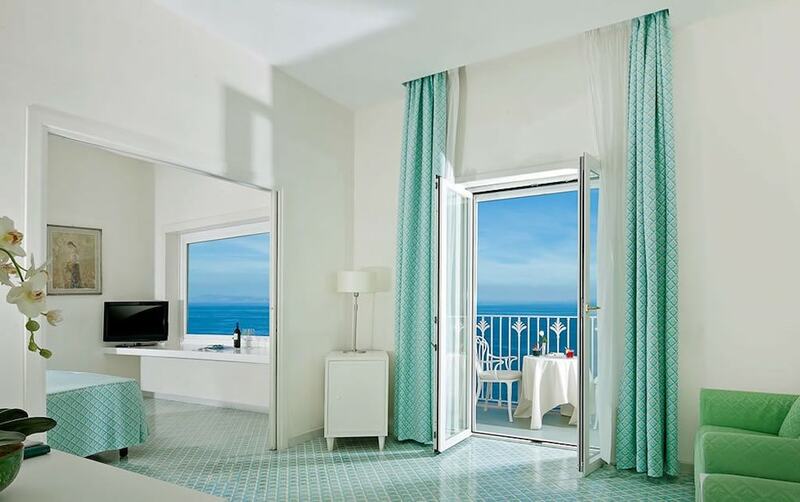 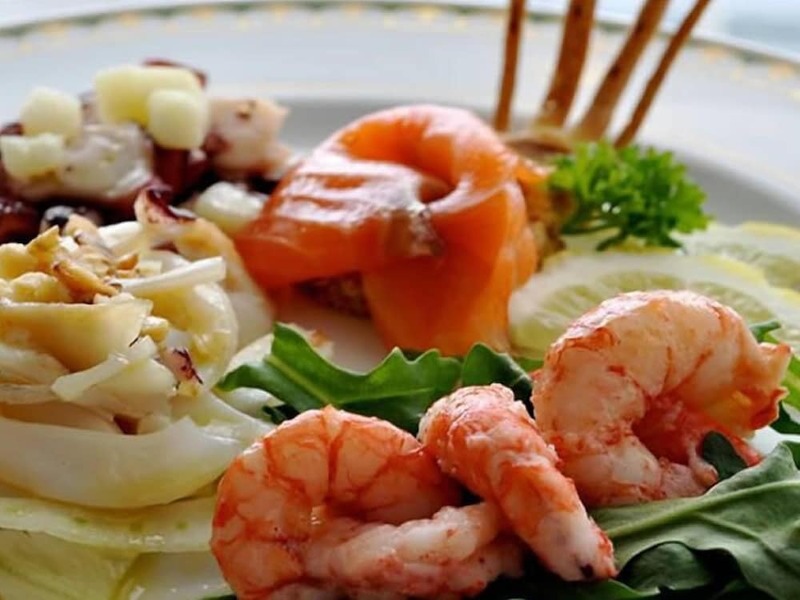 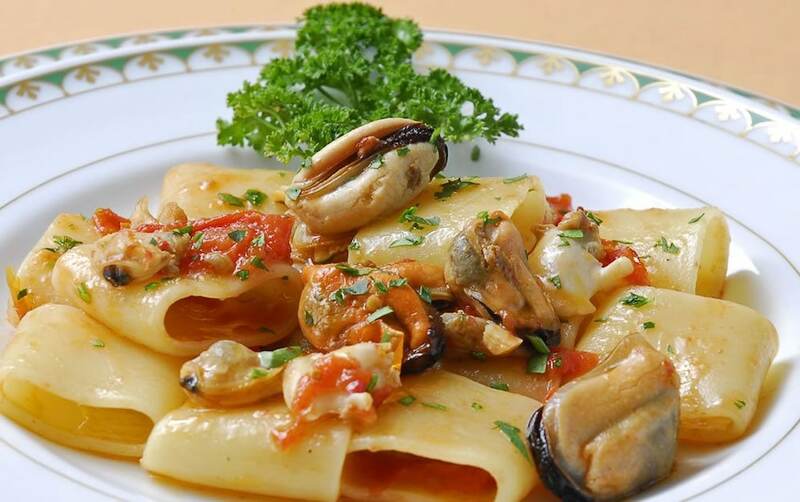 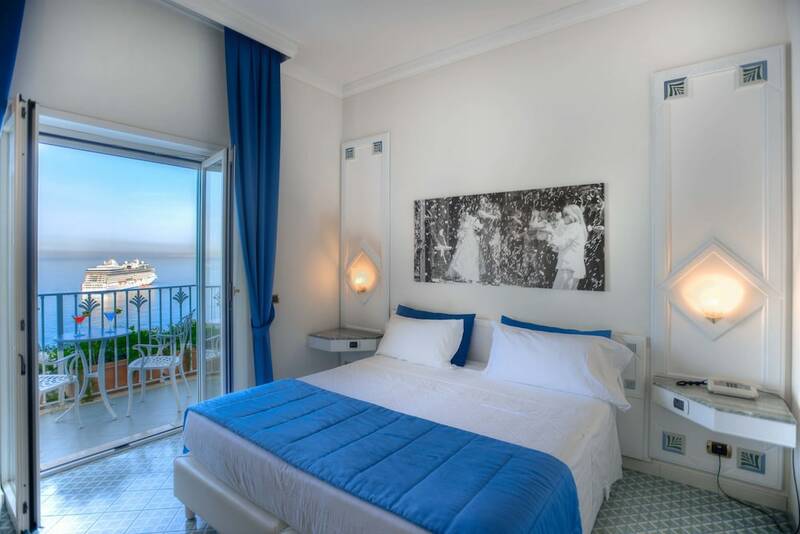 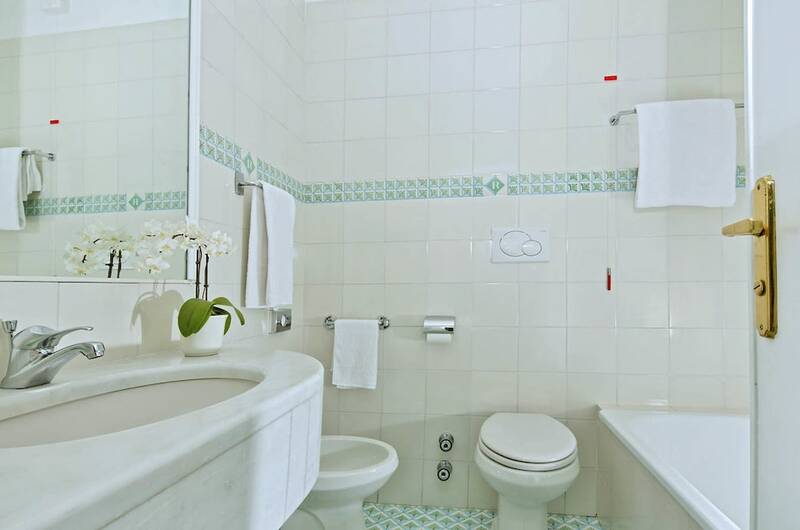 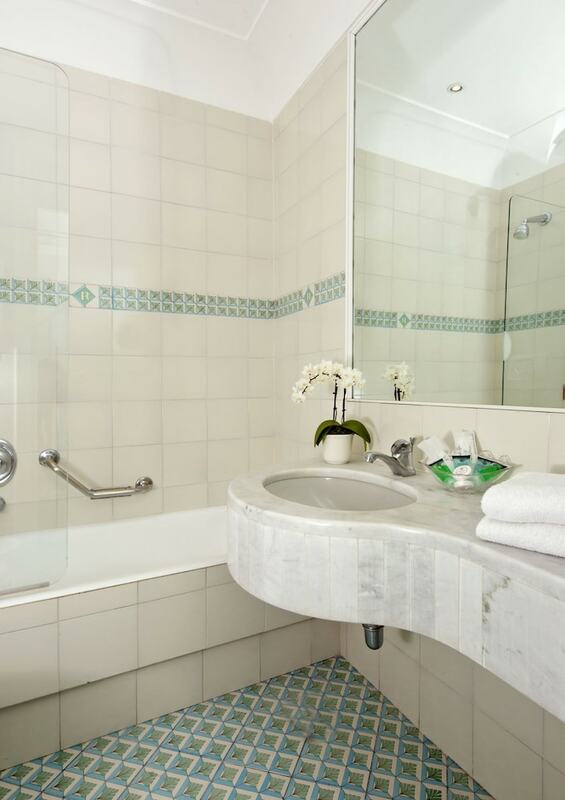 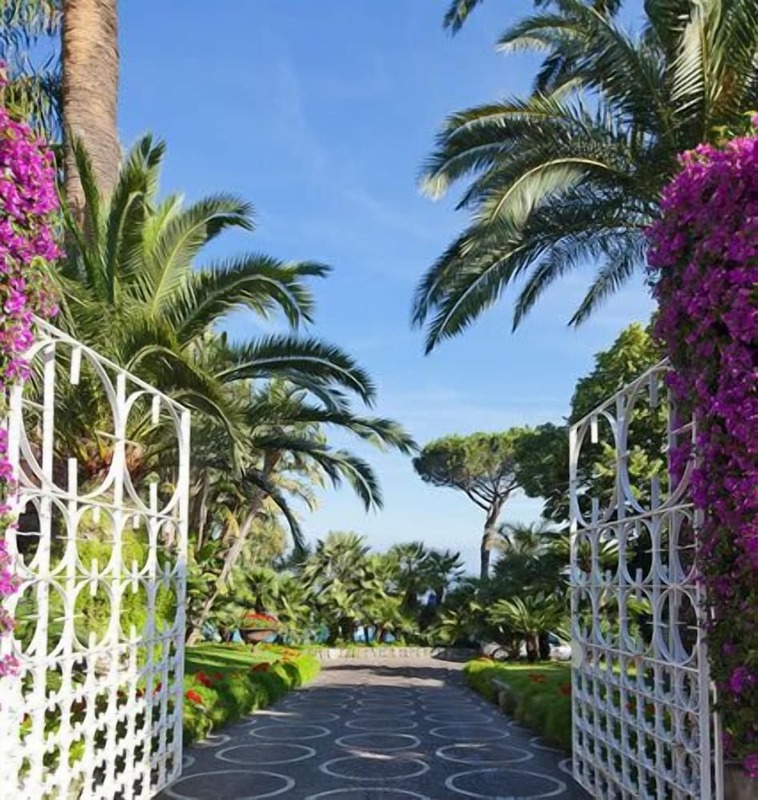 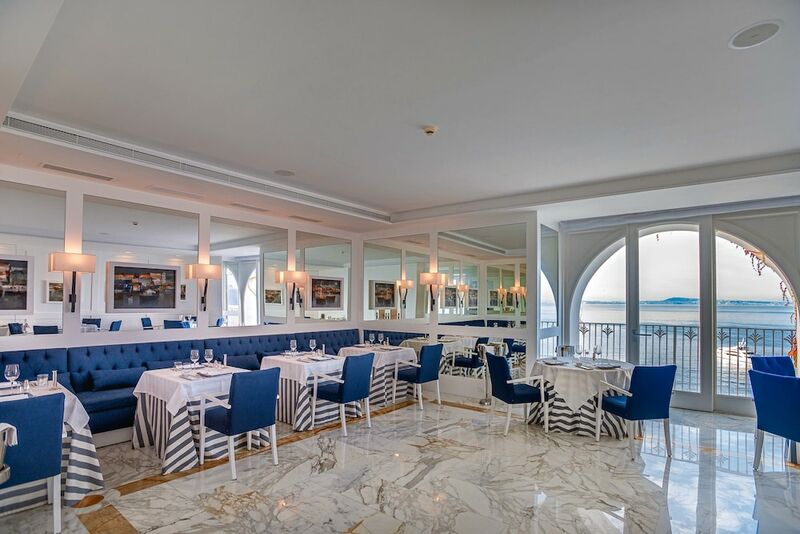 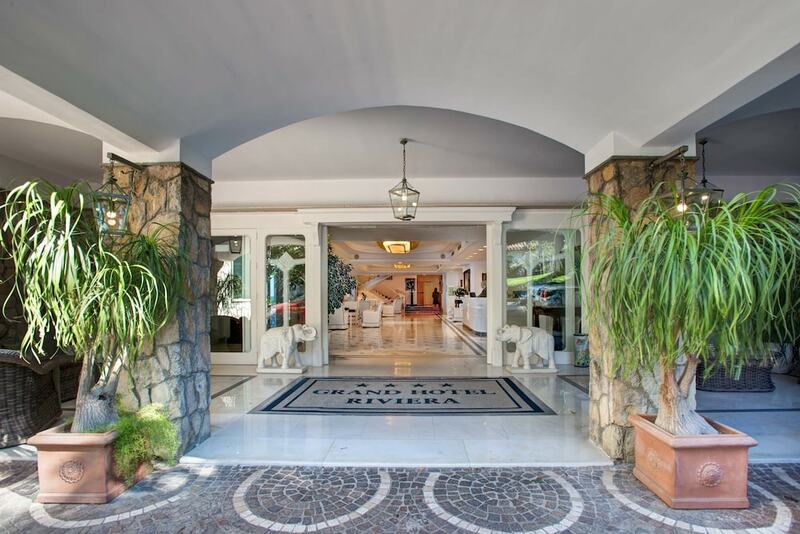 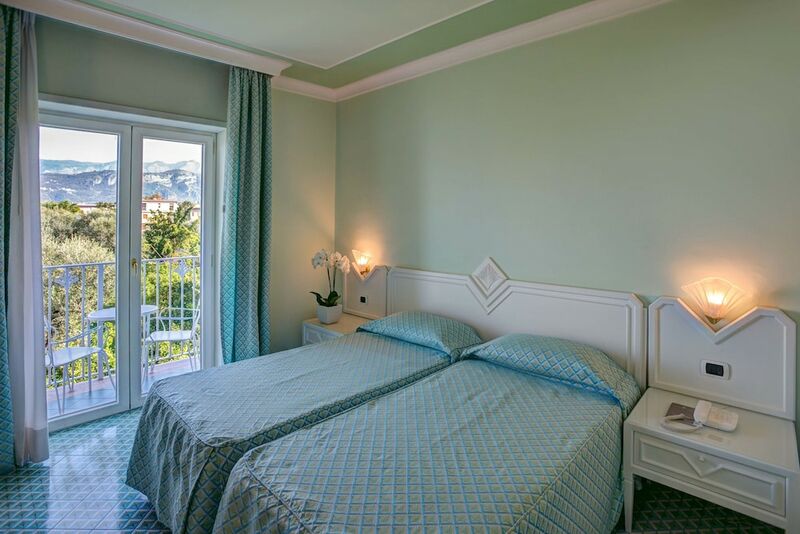 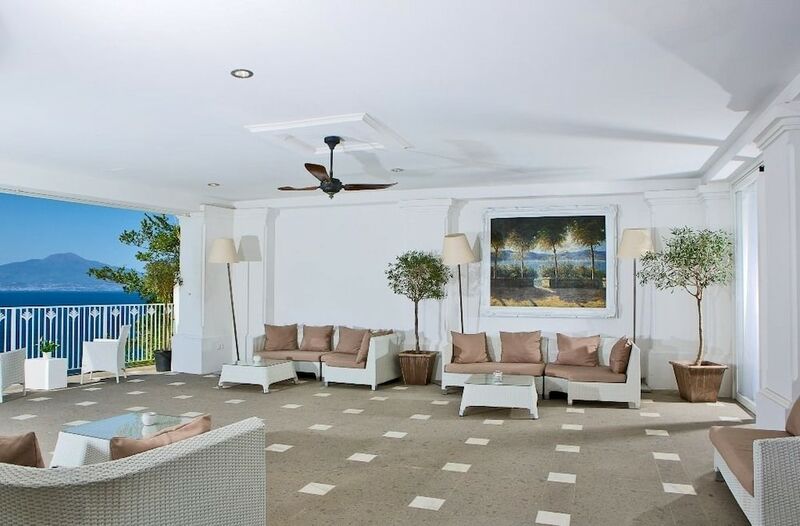 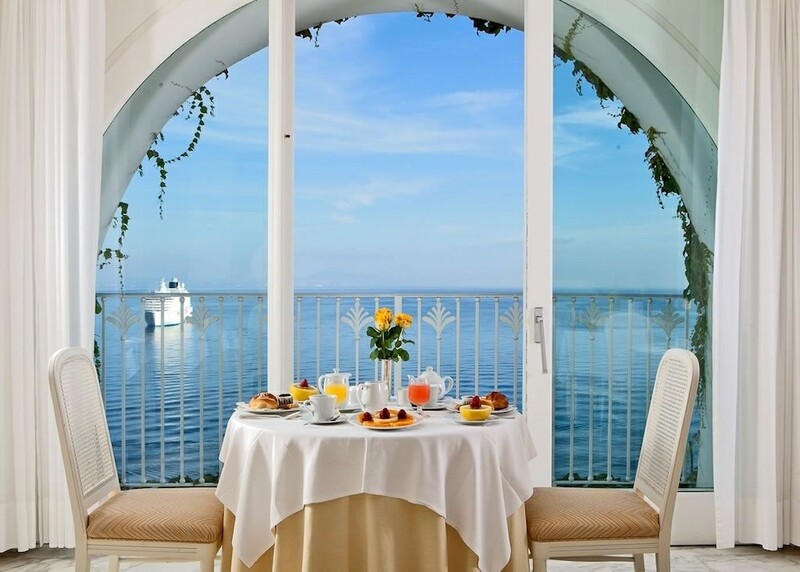 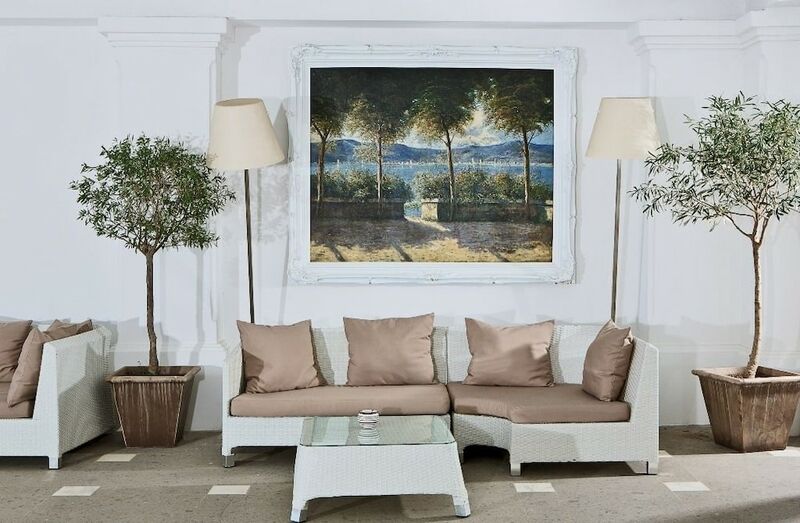 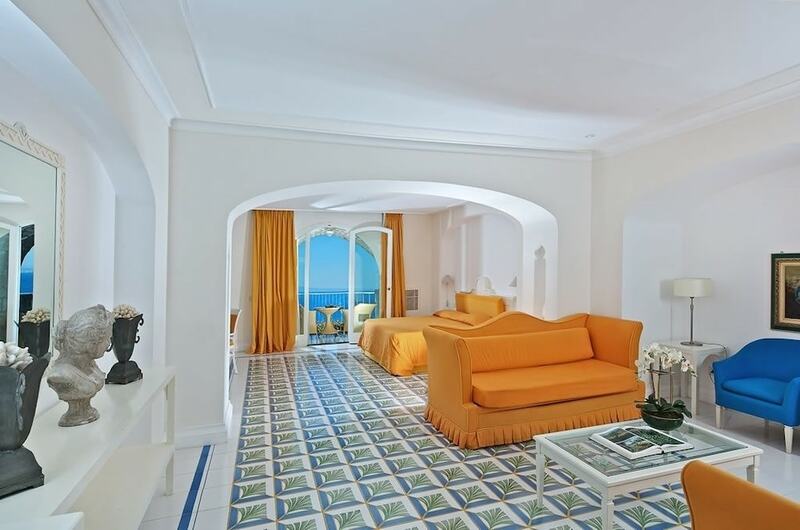 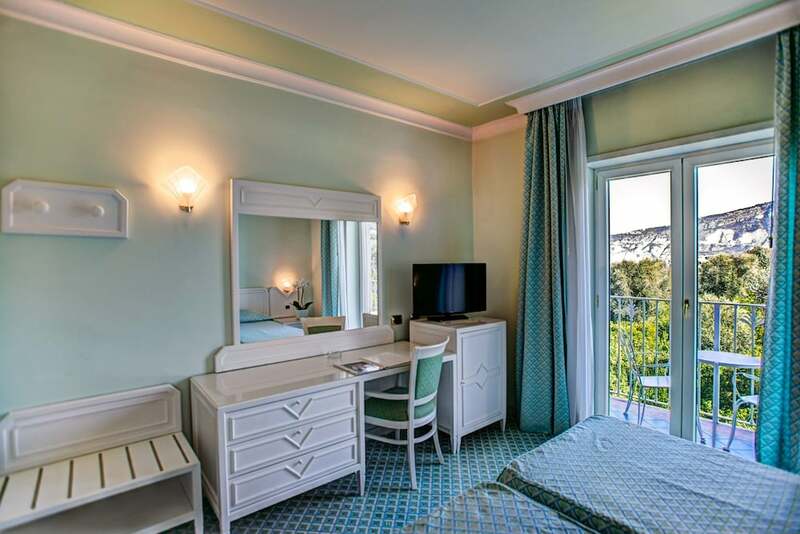 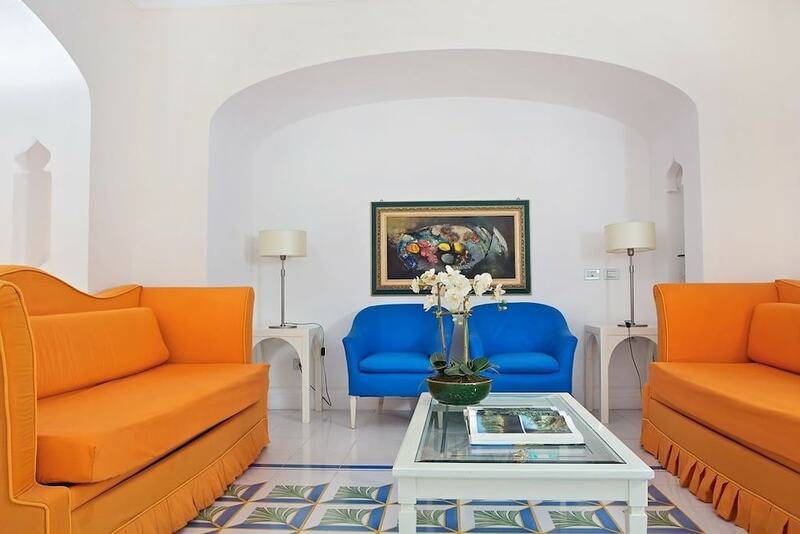 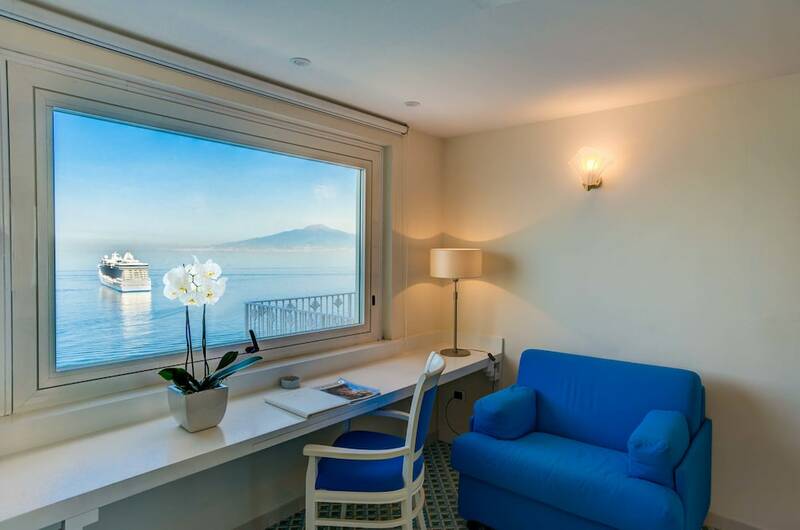 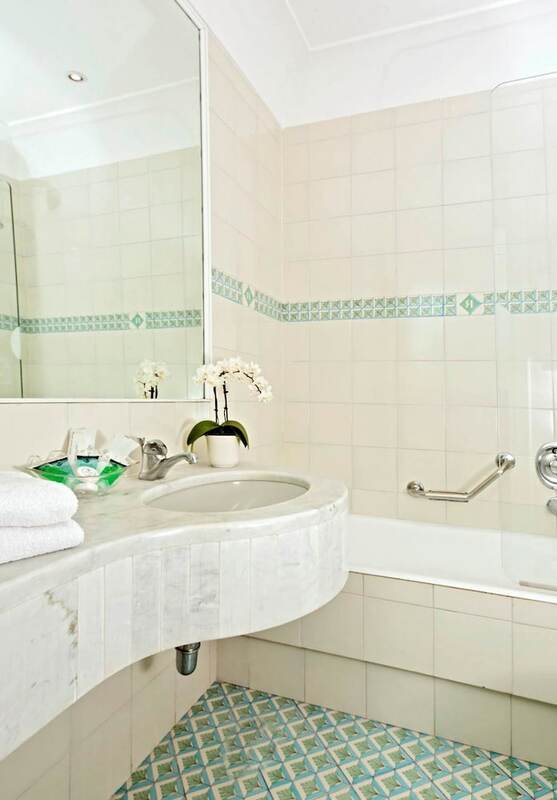 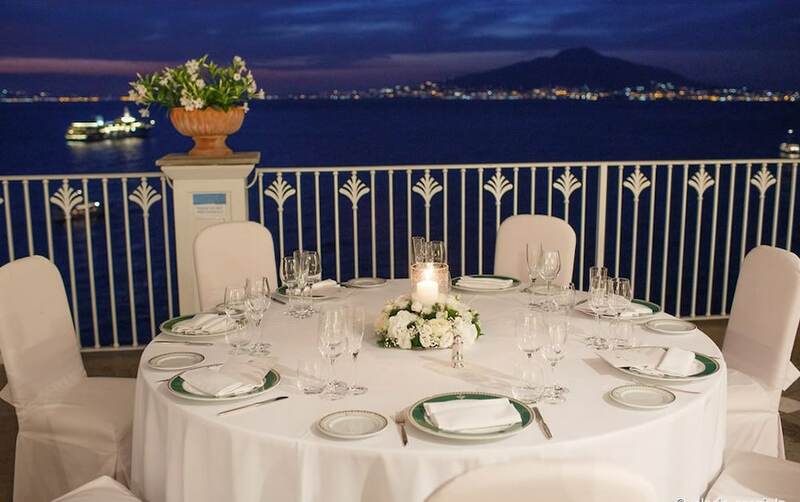 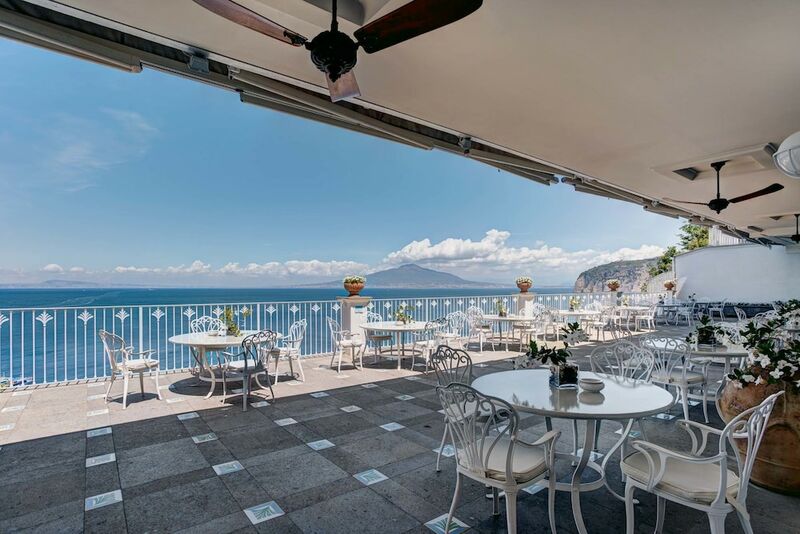 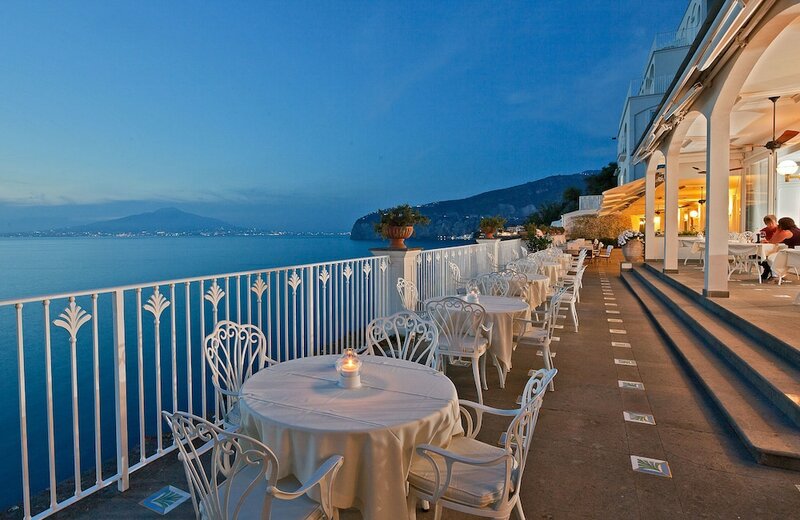 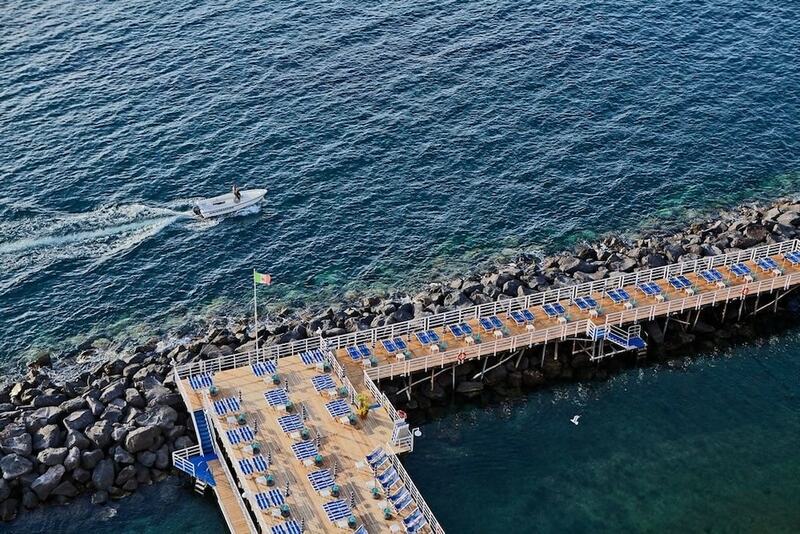 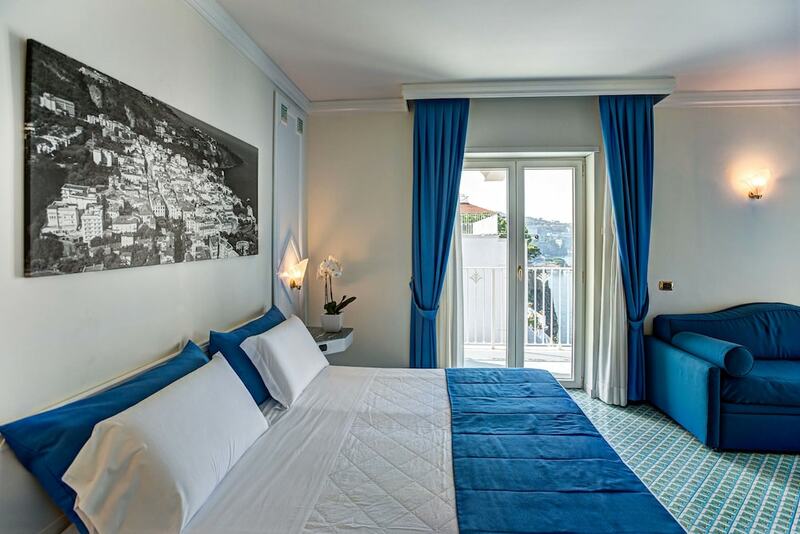 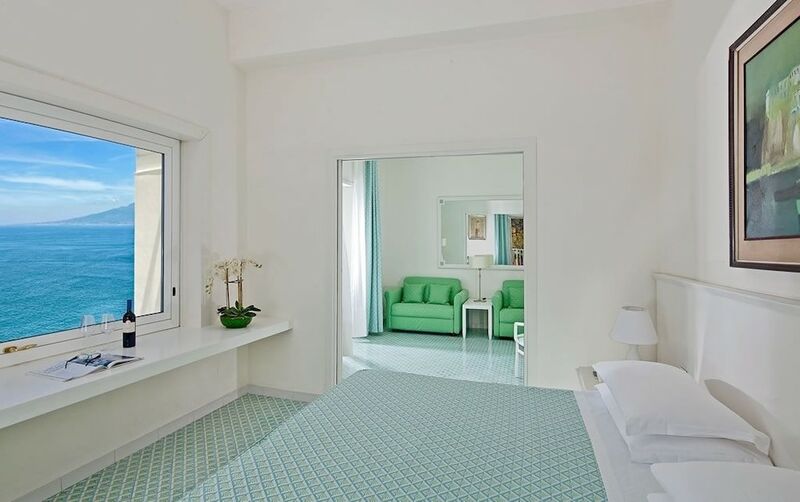 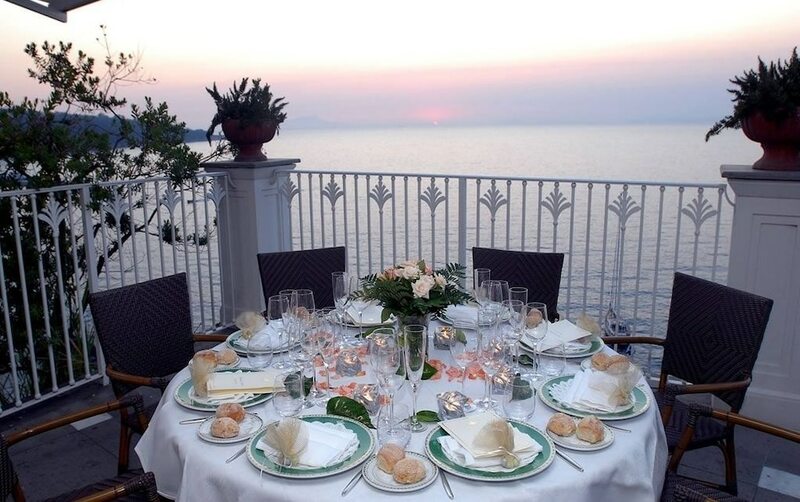 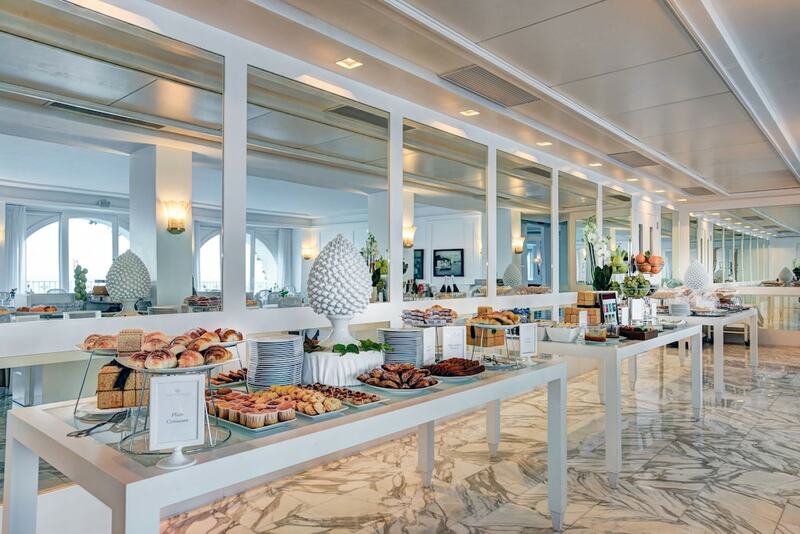 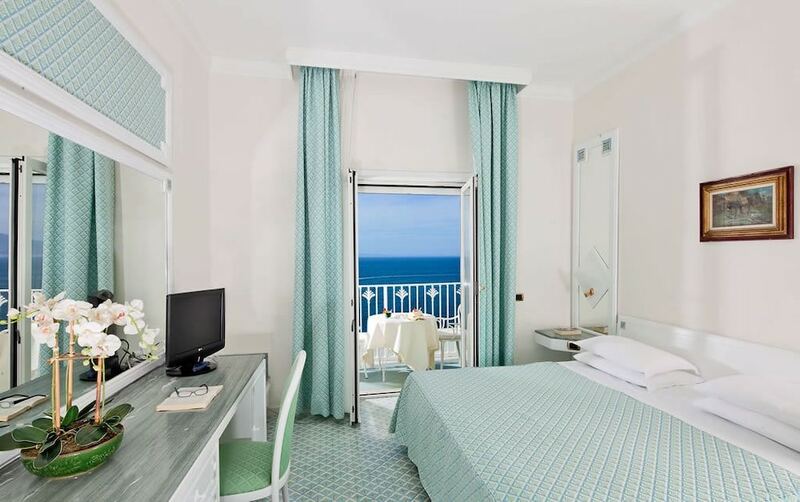 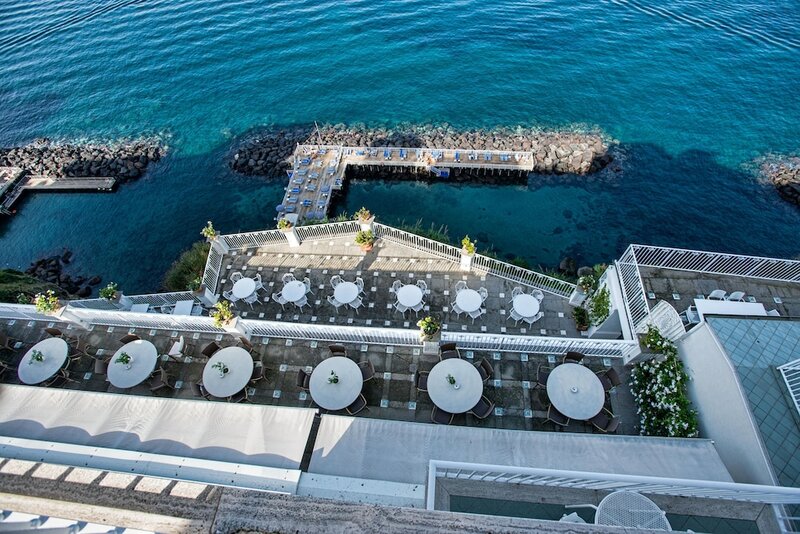 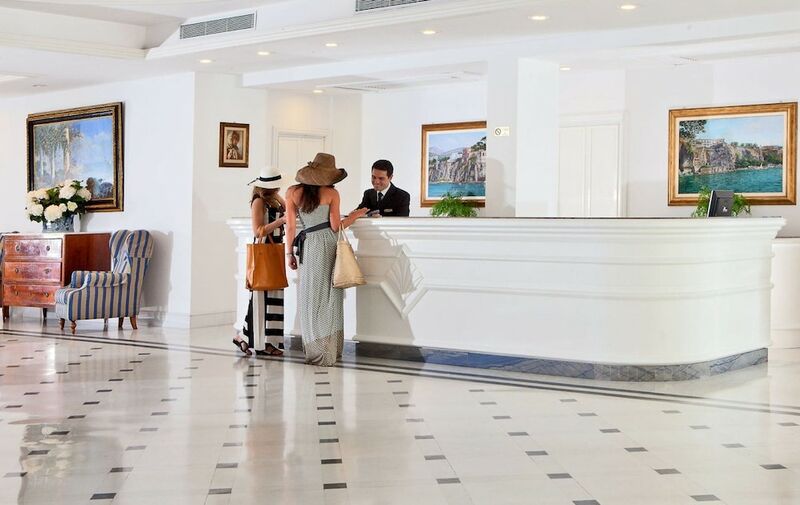 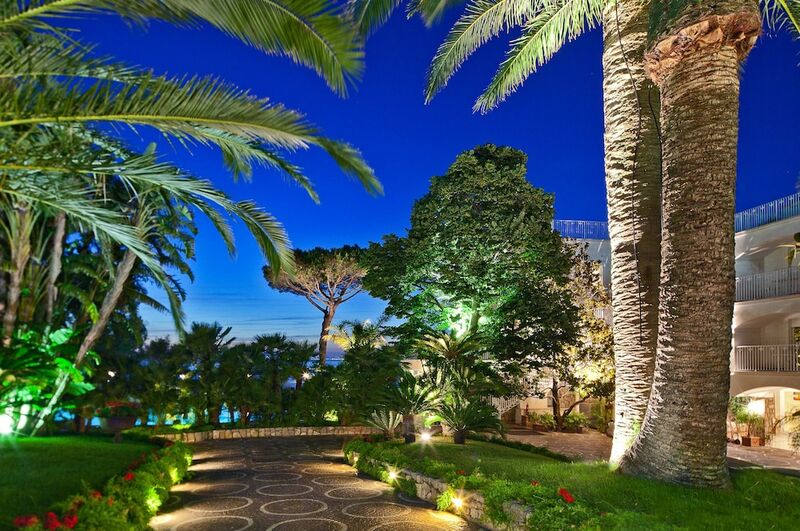 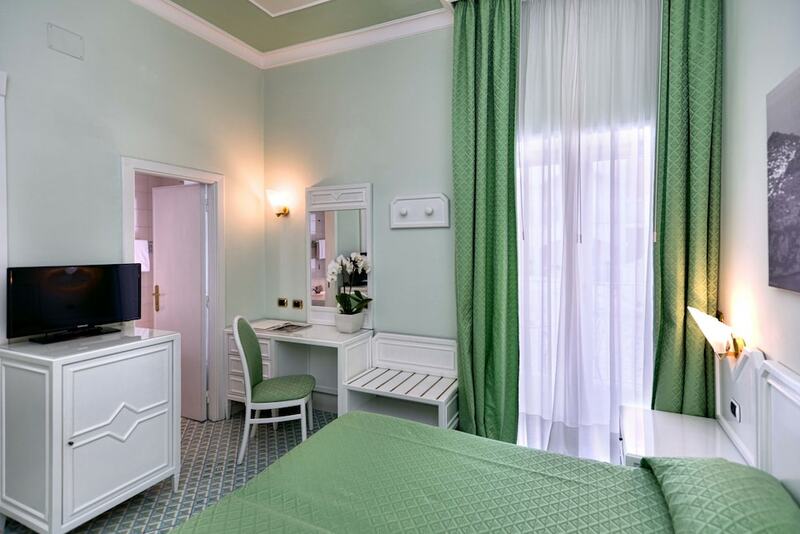 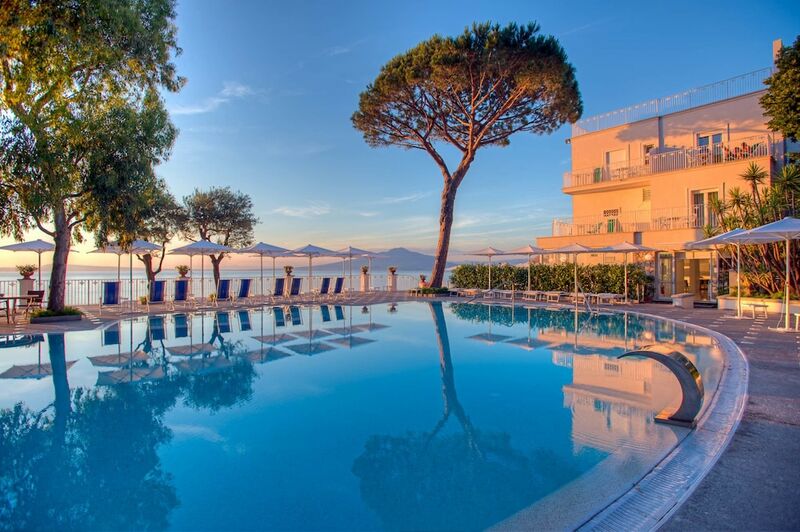 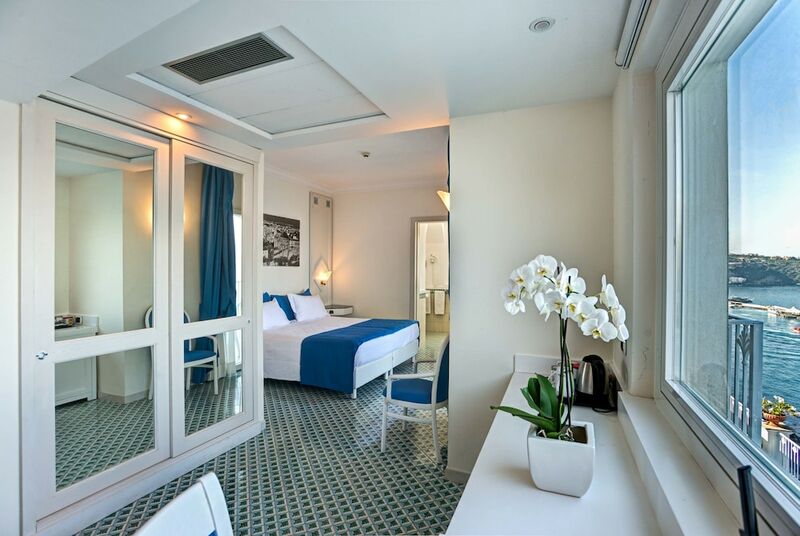 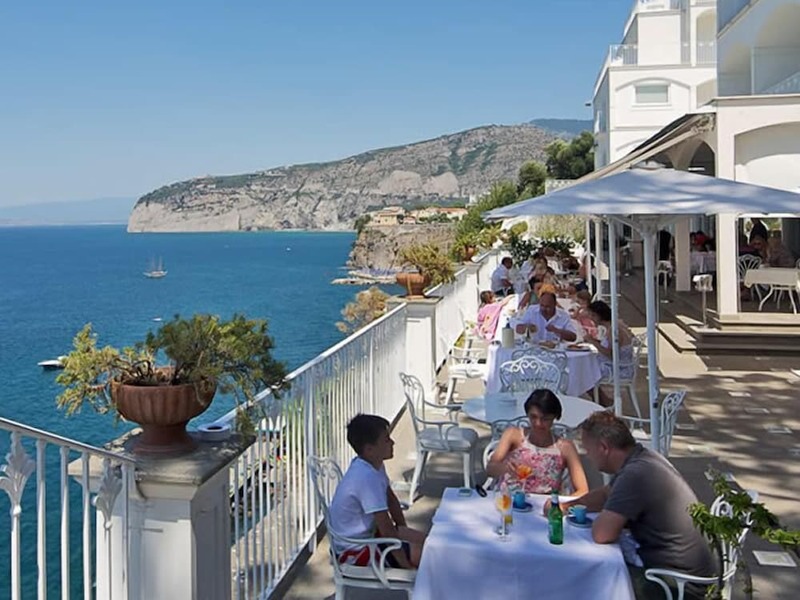 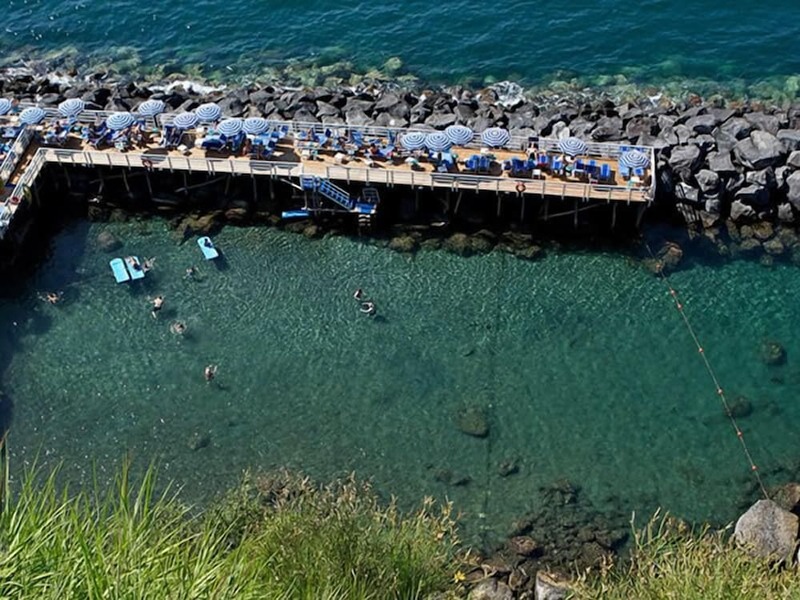 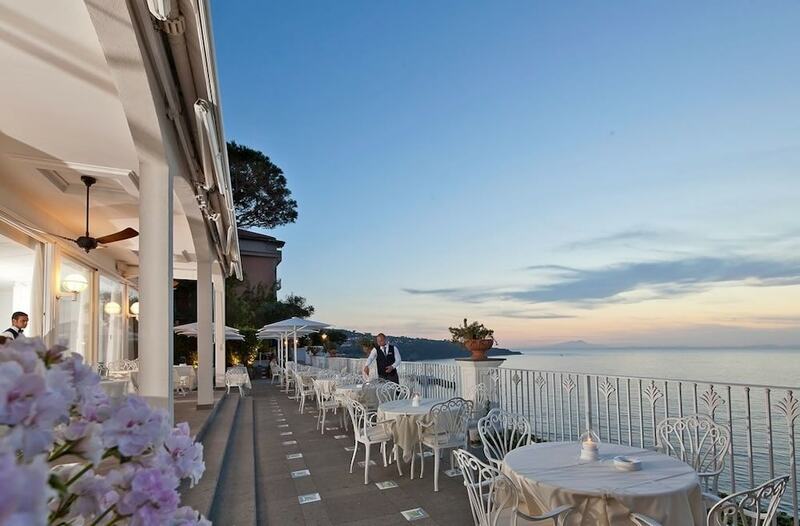 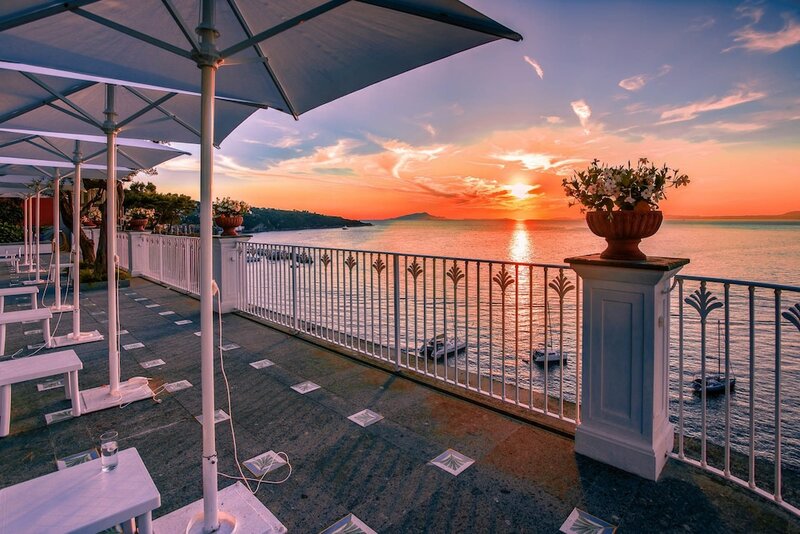 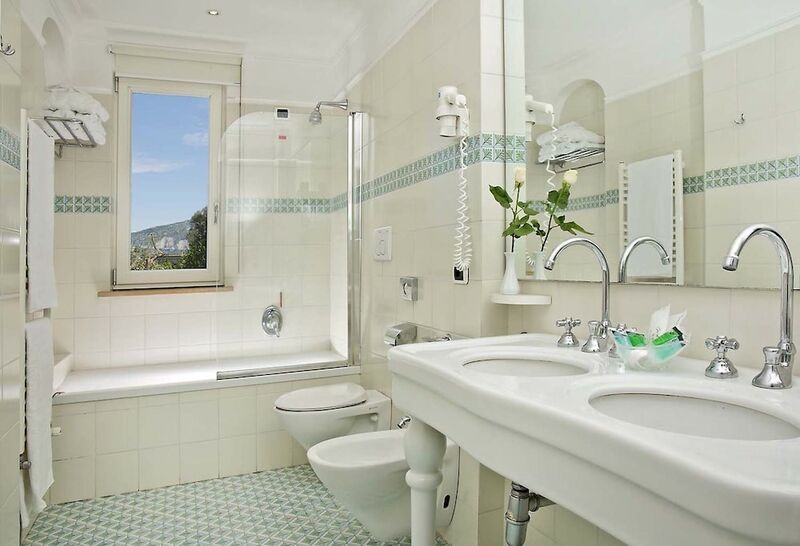 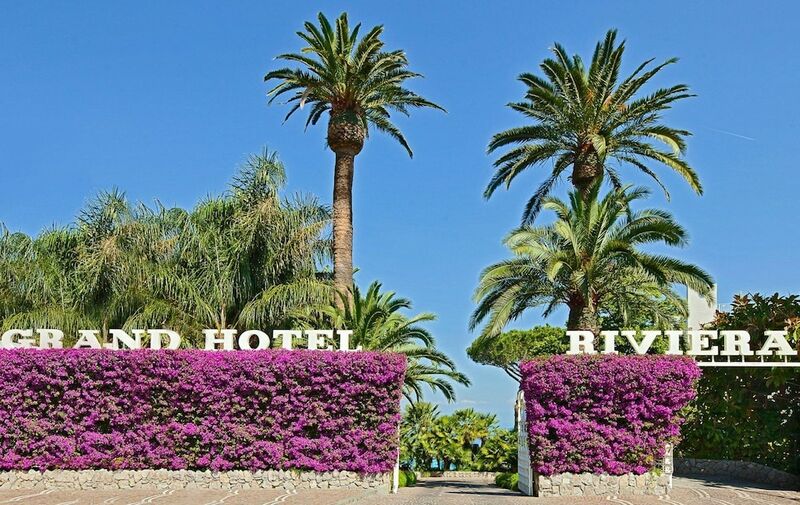 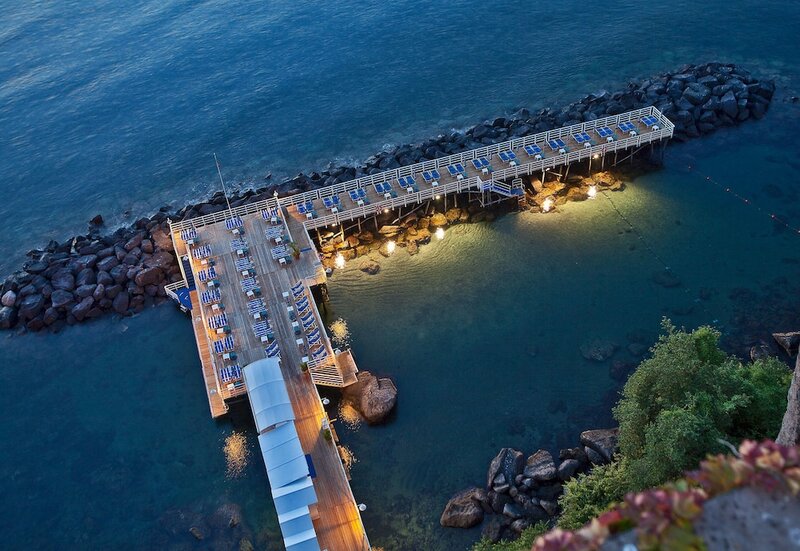 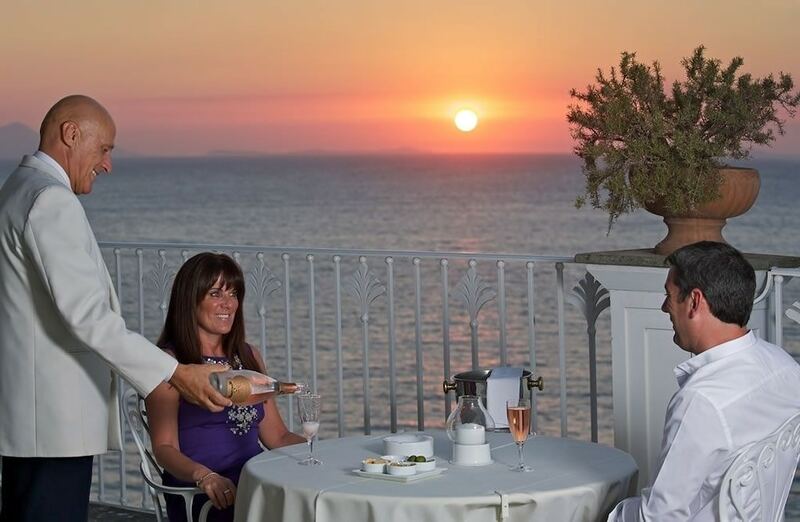 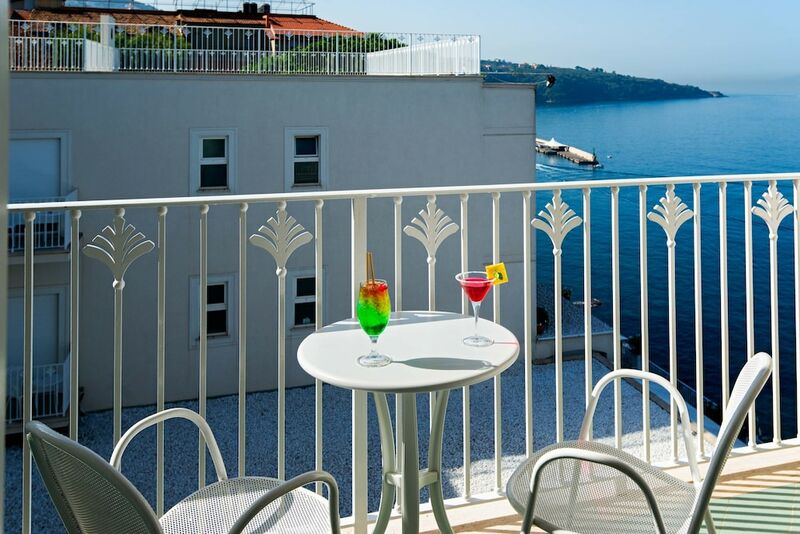 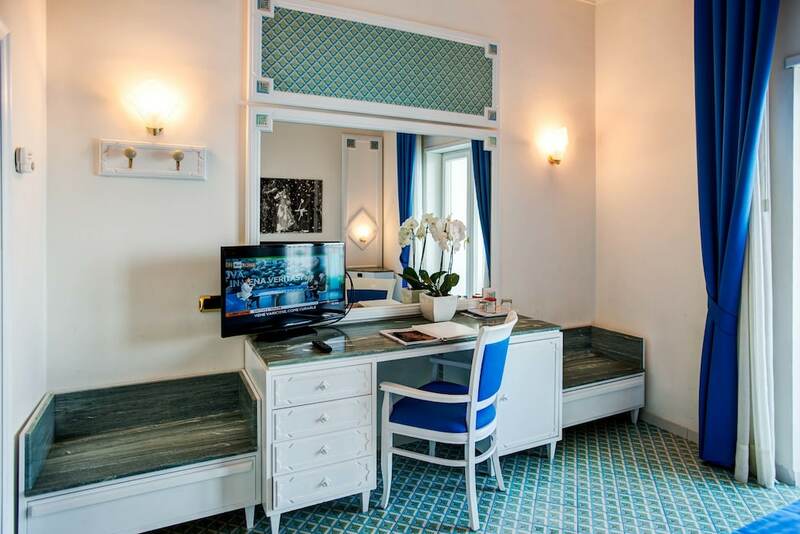 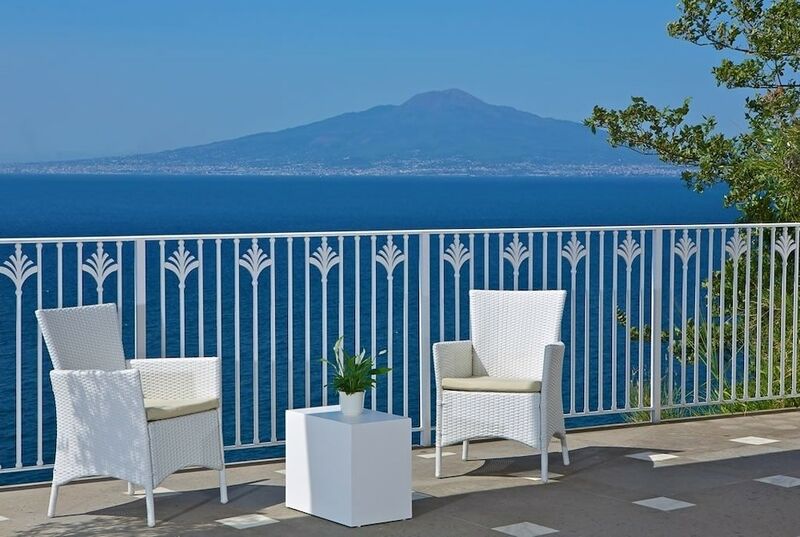 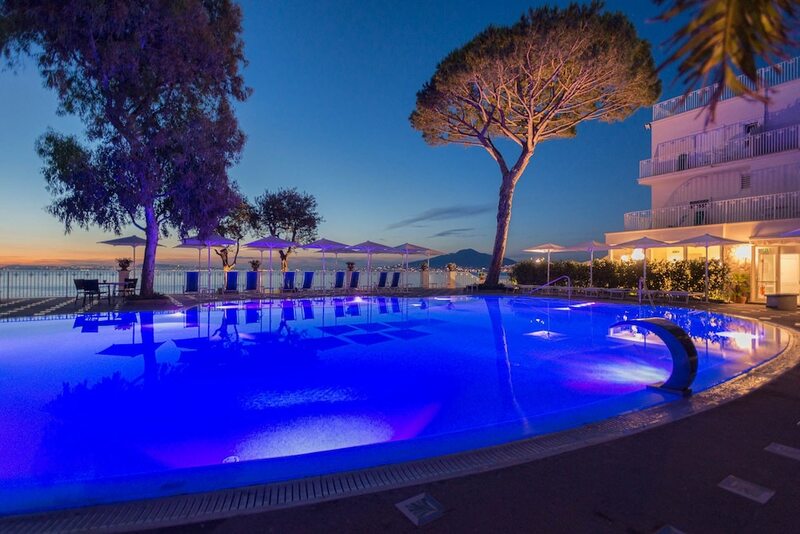 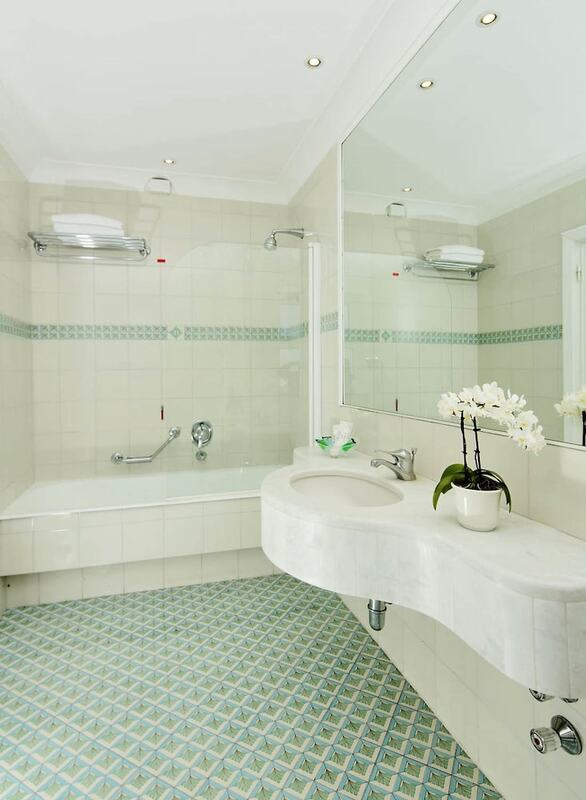 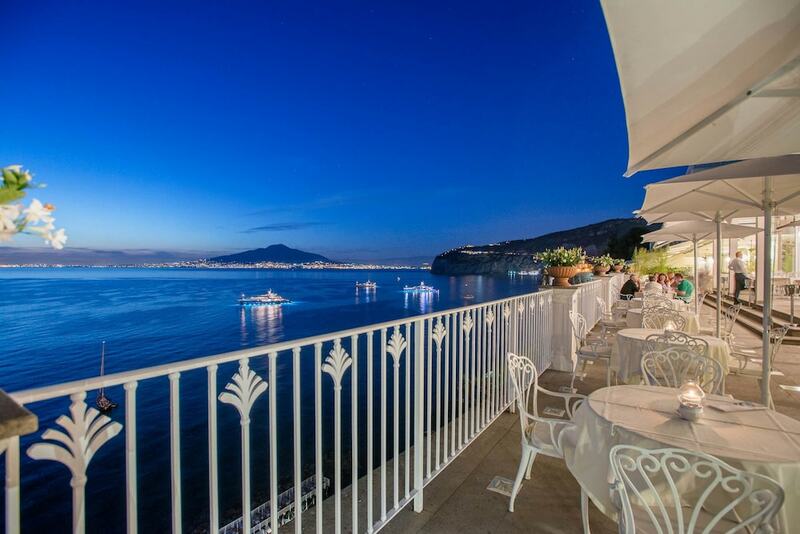 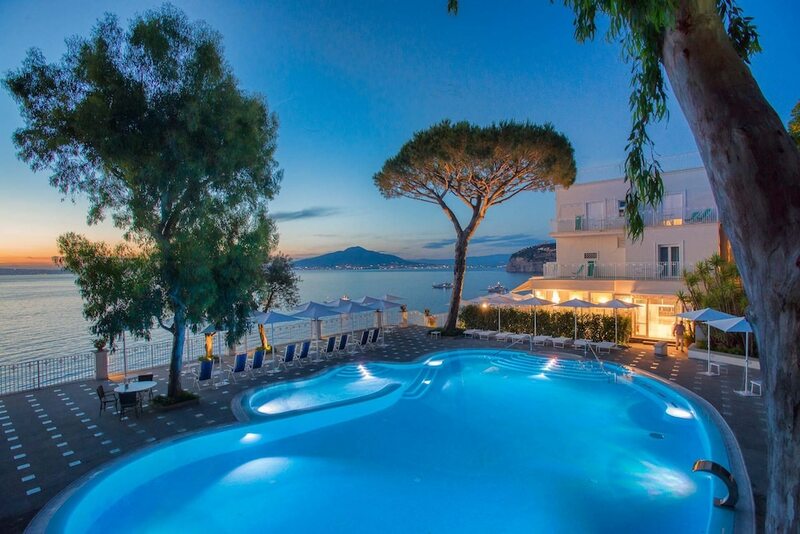 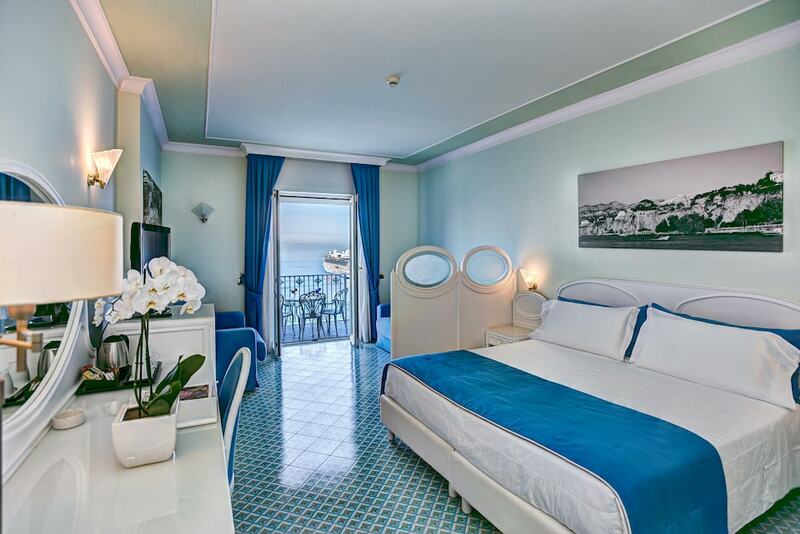 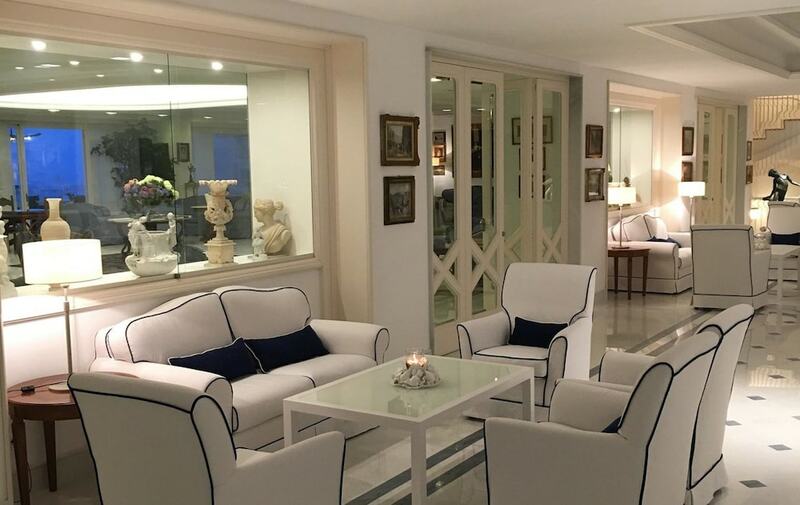 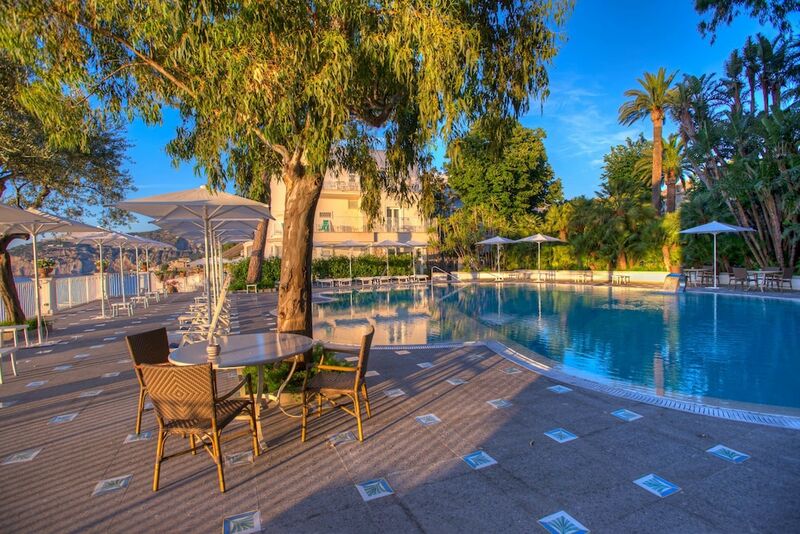 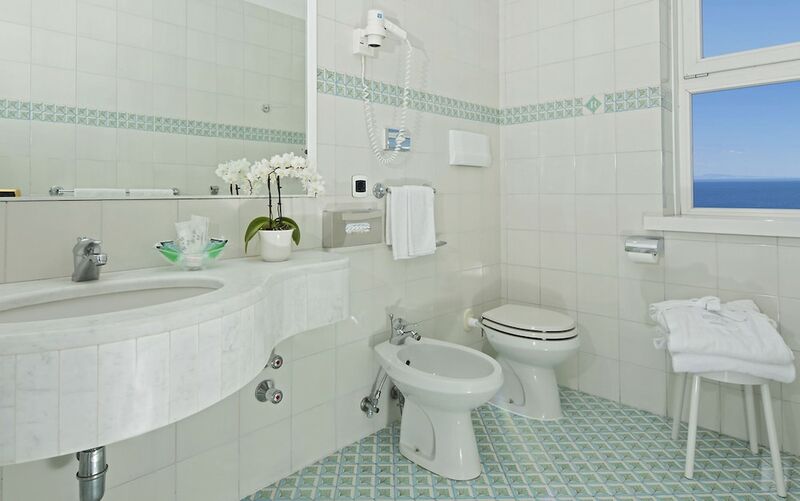 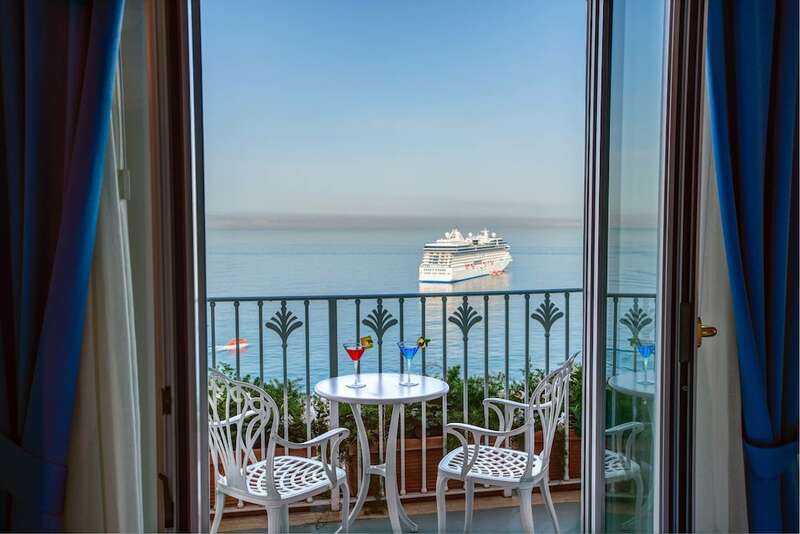 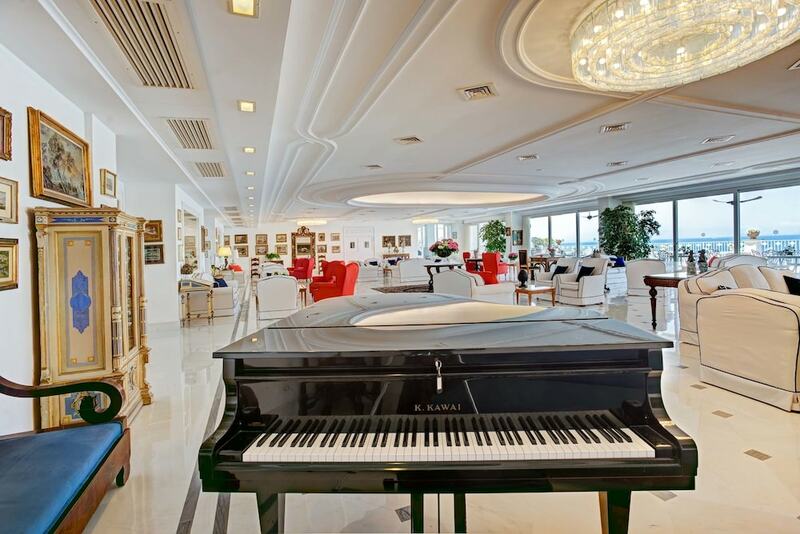 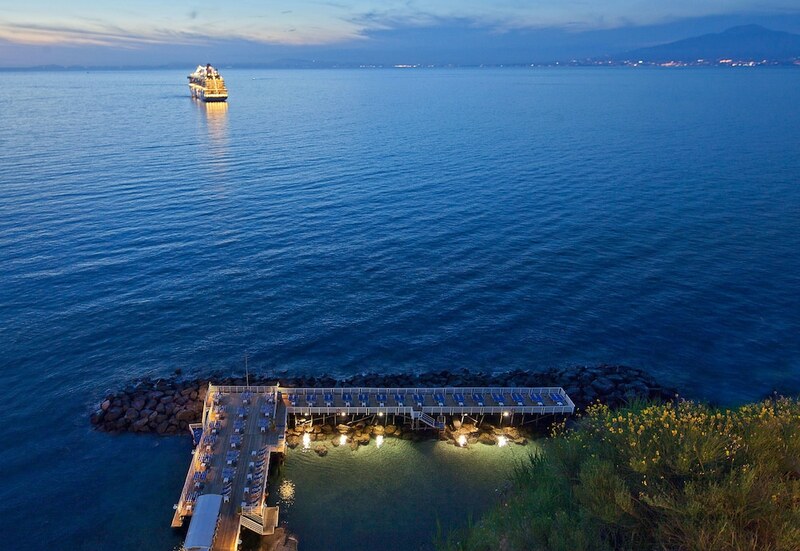 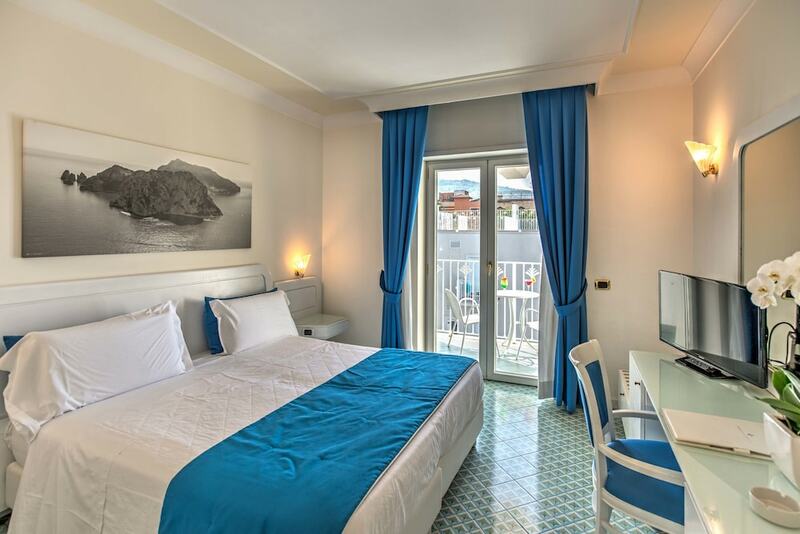 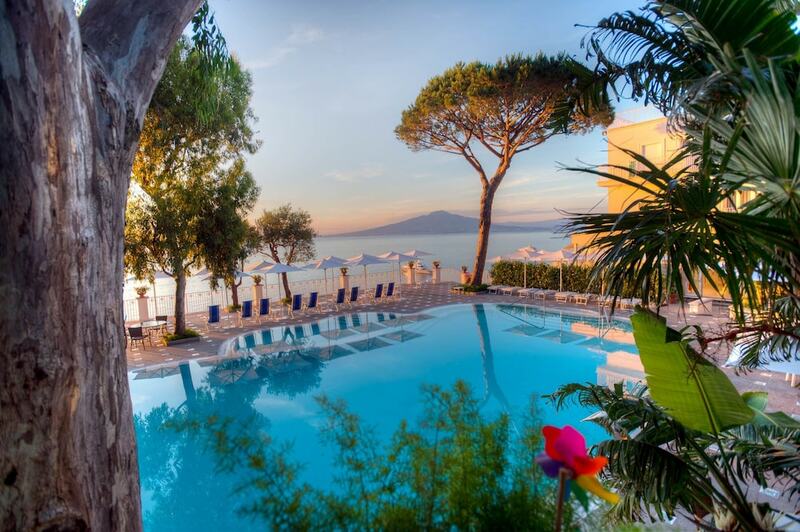 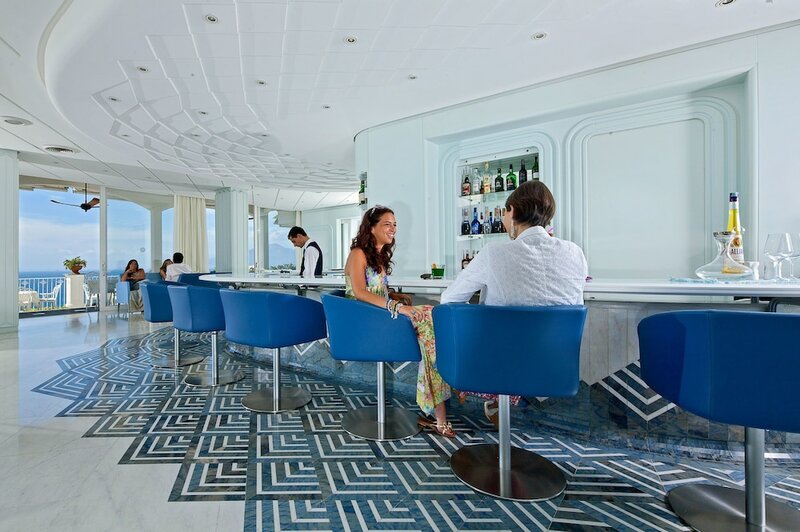 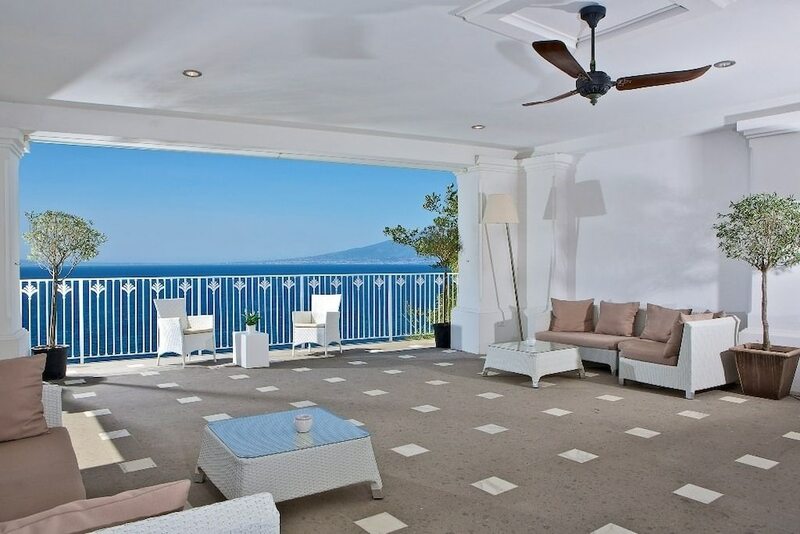 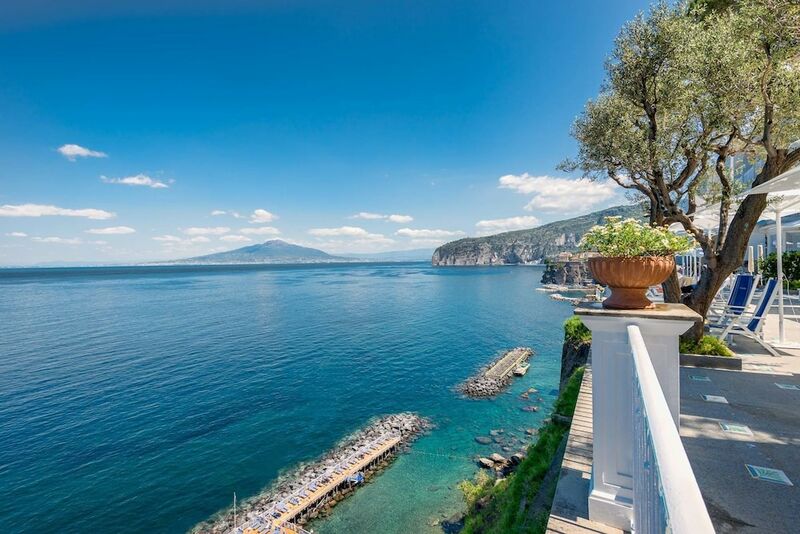 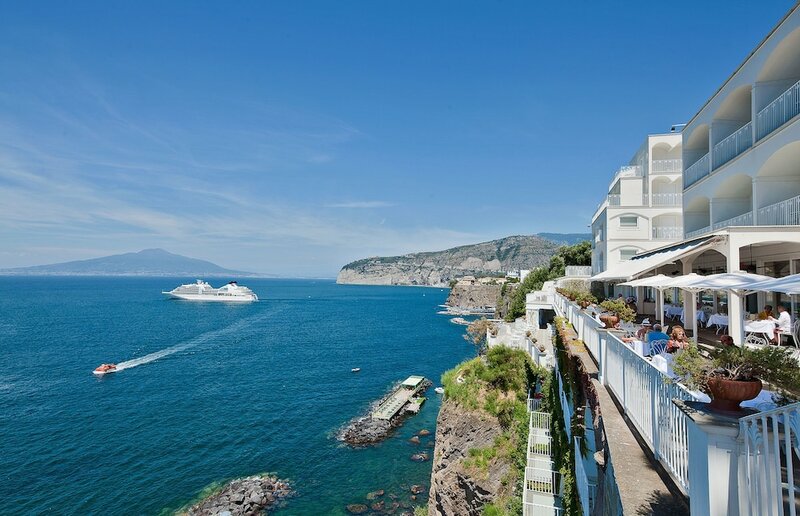 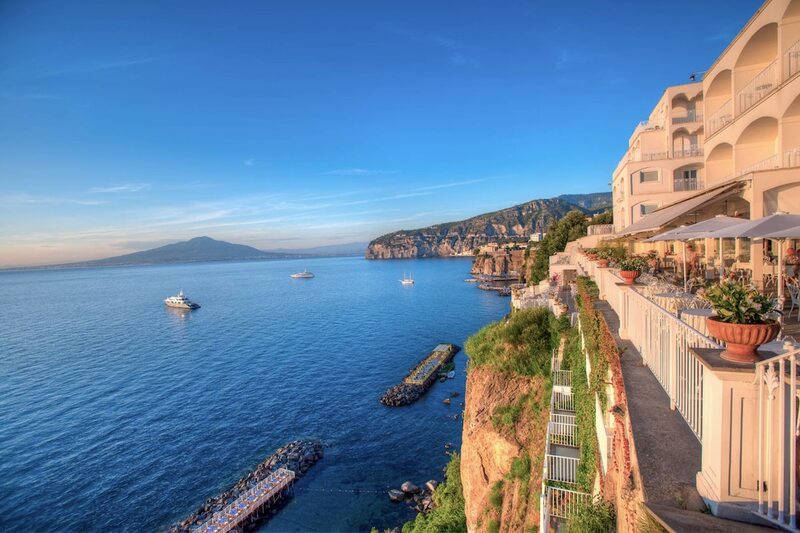 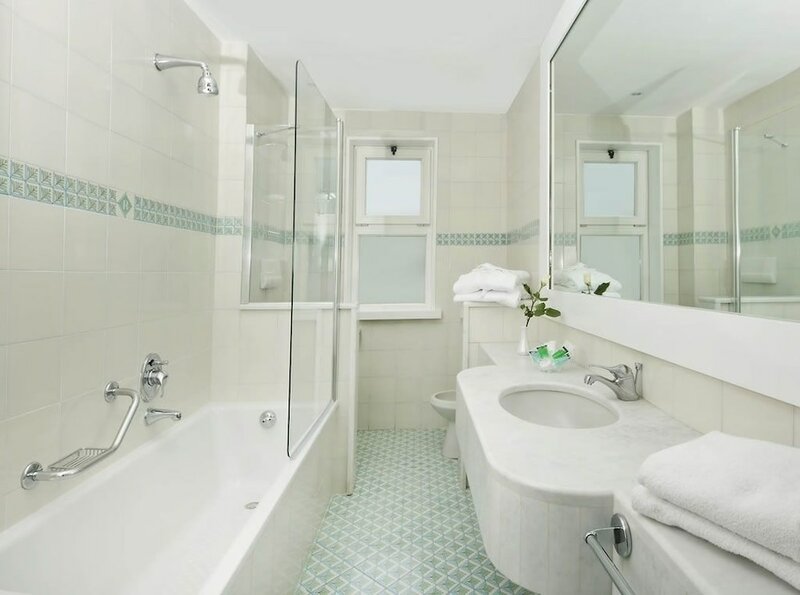 With a stay at Grand Hotel Riviera in Sorrento (Sorrento City Centre), you'll be within a 15-minute drive of Piazza Tasso and Marina Grande Beach. 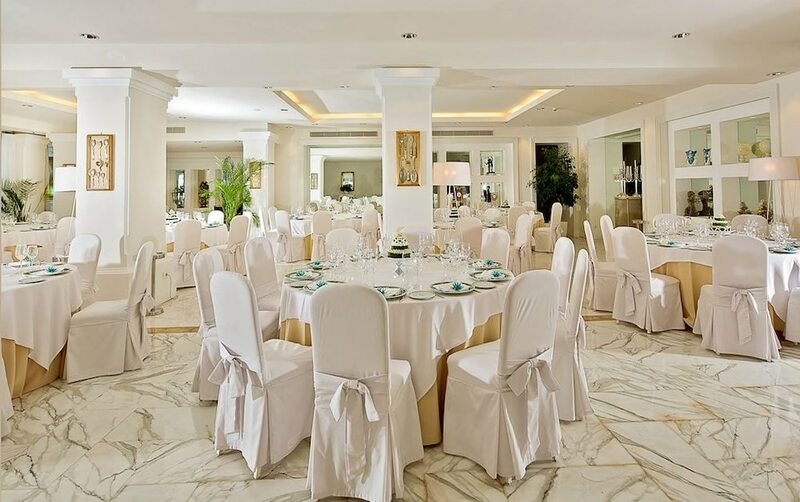 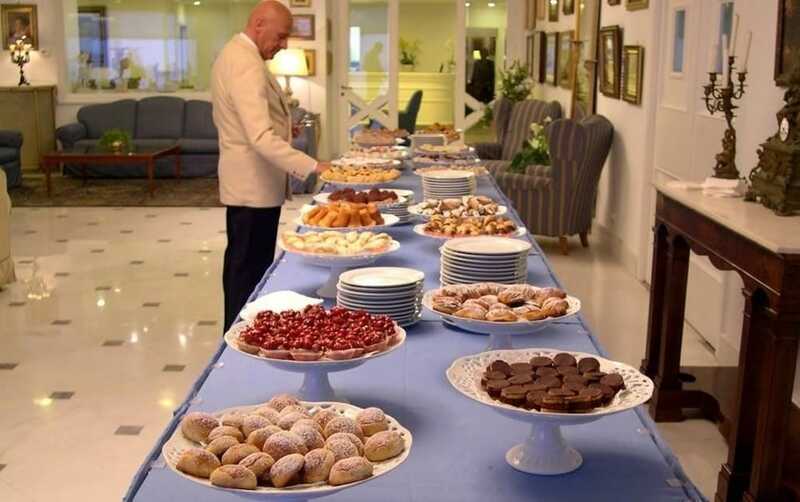 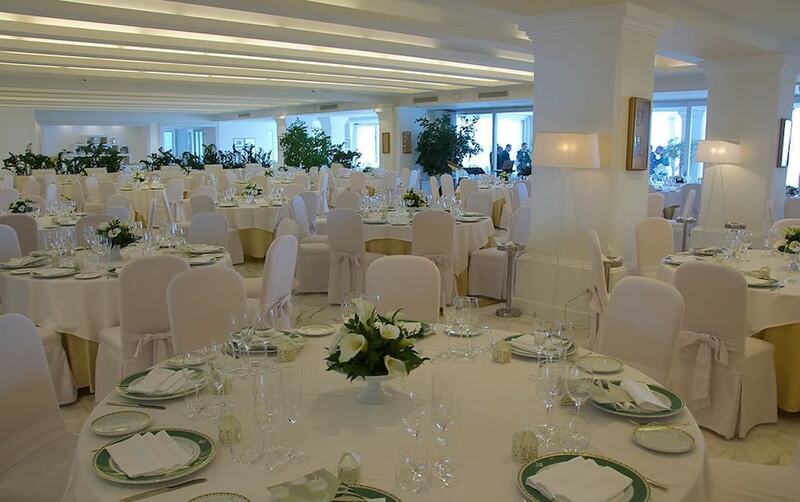 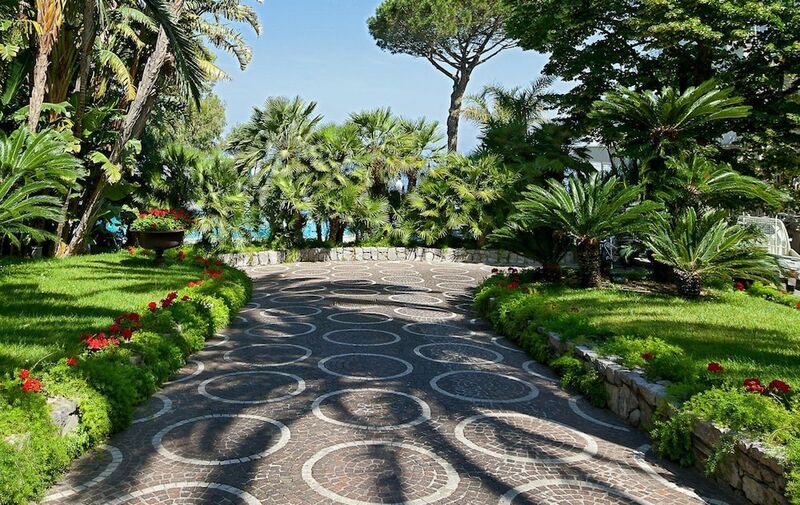 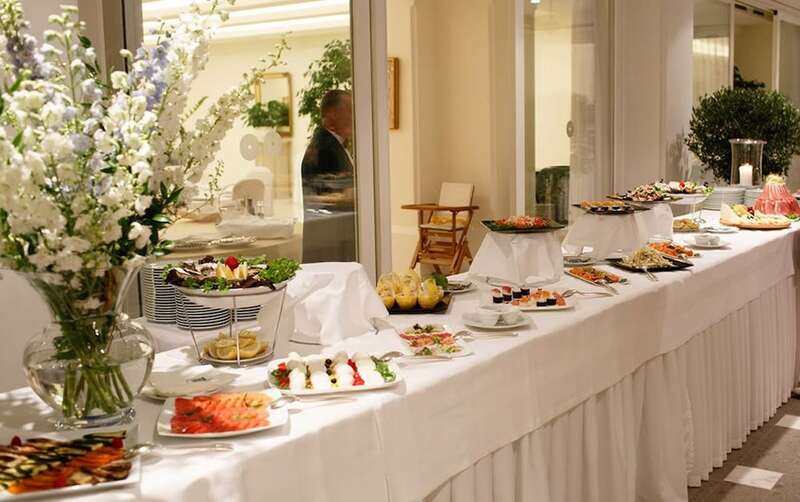 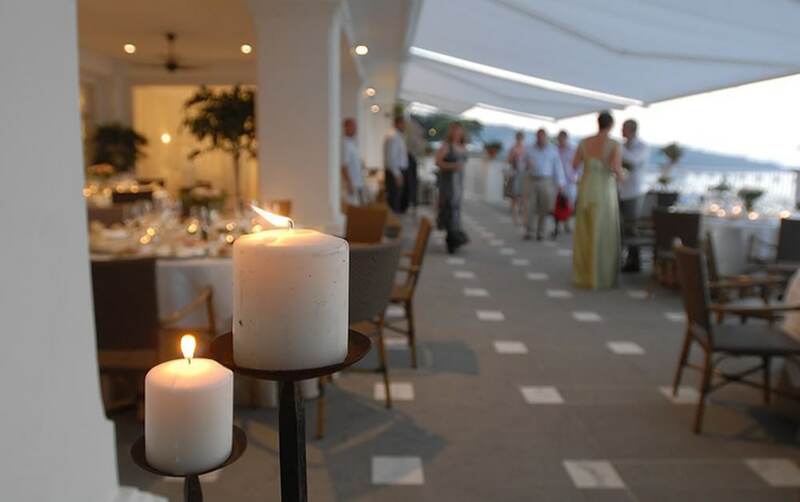 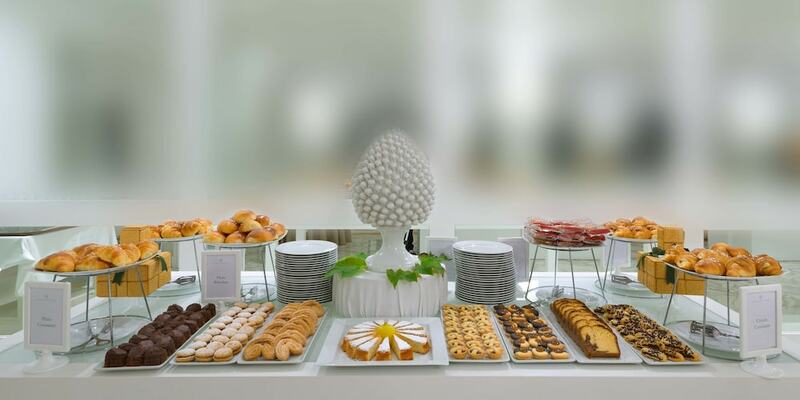 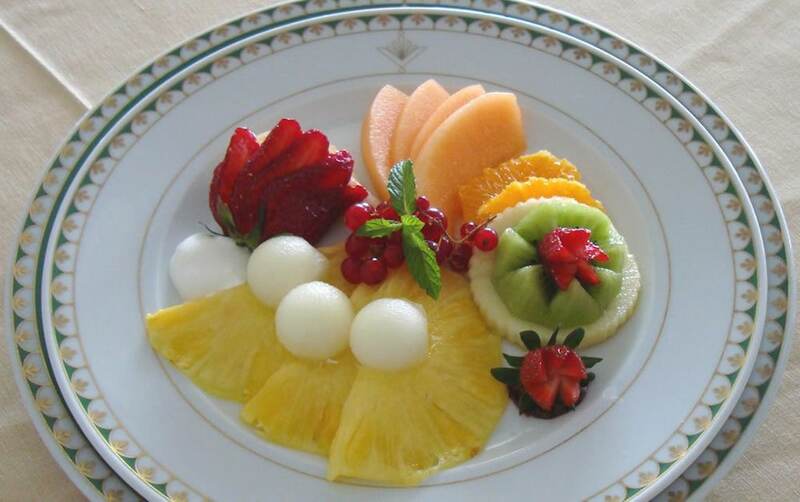 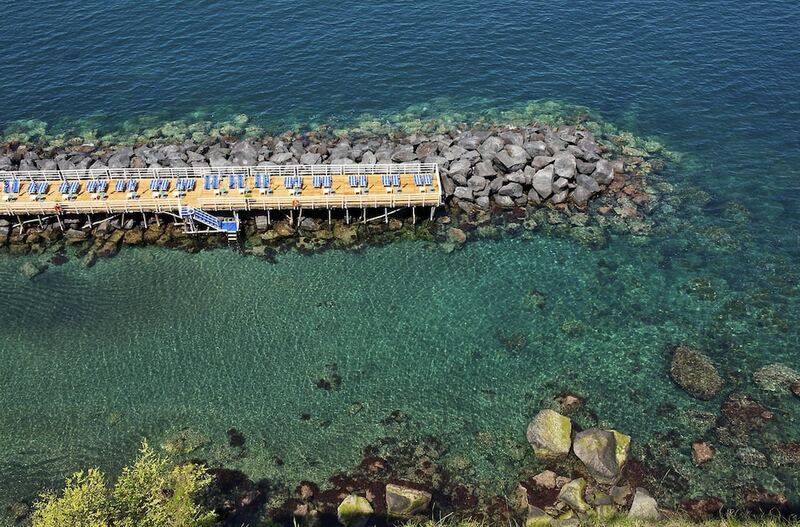 This 4-star hotel is 10.3 mi (16.5 km) from Church of Santa Maria Assunta and 16.4 mi (26.3 km) from Emerald Grotto. 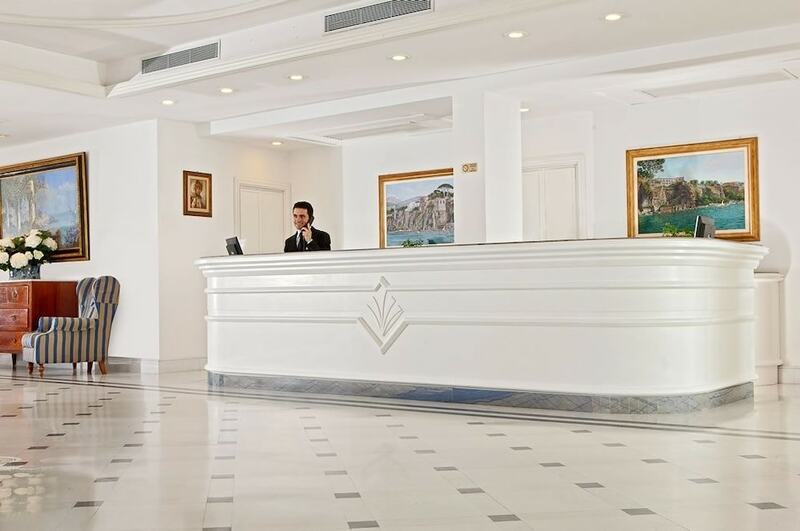 In accordance with national/local laws, air conditioning may be restricted to certain hours from 30 September to 15 May.